Mountain and sky are the fulsome force behind this airy cologne of evocative eaglewood oil. Masculine mountain magnetism emerges in a bark-balsamic-bouquet with a hint of sweet tobacco fortified with fresh, open air and rich resinous notes. This is how serene, steadfast, and free must smell. 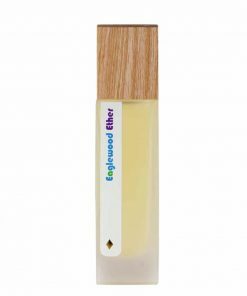 Eaglewood Ether is a fresh fragrance featuring frankincense’s open-oceanic and airy qualities that reverberate with the robust rhythm of Eaglewood’s mossy-masculine cadence. The dry down embraces as it carries wafts of soft, sweet tobacco with a hint of oud. Woody-amber notes are warmed by balsamy benzoin as this resin exudes hints of vanilla and buoyant root-beer notes. White cypress leaf and marjoram expand Eaglewood’s mossy base with vivacious verdancy as bergamot graces the chypre-accord with a splash of sunshine. Spritz on neck, chest, and hair post-shower or after shave before you venture into your day. Spray in the air, on clothing, or in a room to uplift the space. 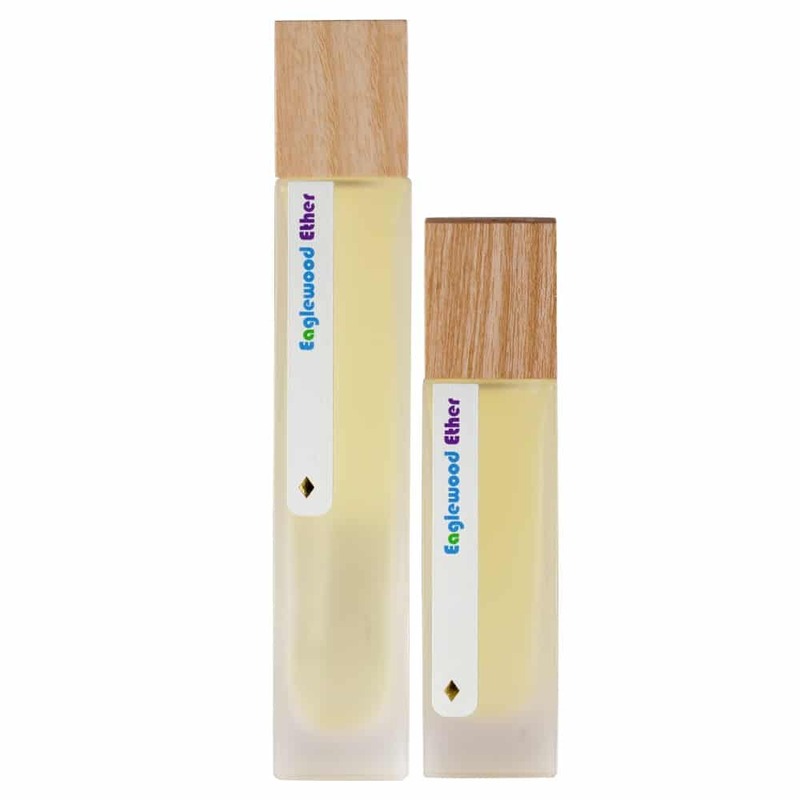 Eaglewood (Aetoxylon sympetalum) Essential Oil – The fulsome force behind this robust forest cologne is the rare eaglewood essential oil which emits a full-bodied, balsamic-bouquet with a spirited mossy undertone. This unique resin only appears in the bark if the bark is influenced by fungus, insect invasion, lightning strikes, and from the friction of rubbing against another tree. The altered sections of bark are aged and then distilled for several days. It shares scent similarities with agarwood (oud). The aroma acts as a spiritual cleanser; it enhances clarity and opens the upper chakras. Its warming and grounding qualities invite deep meditation. It supports respiratory relaxation. This rare bark was written about in the ancient Sanskrit Vedas, Buddhists use it to transform ignorance, and Tibetan monks use it to still the mind. White Cypress Leaf (Callitris glaucophylla) Essential Oil – Wondrous White Cypress Leaf Essential Oil is a fragrant herald of the coming dawn. It invites body and soul to awaken to the outside world, sync with the heartbeat of the earth, and step to the tune of nature’s energizing music. 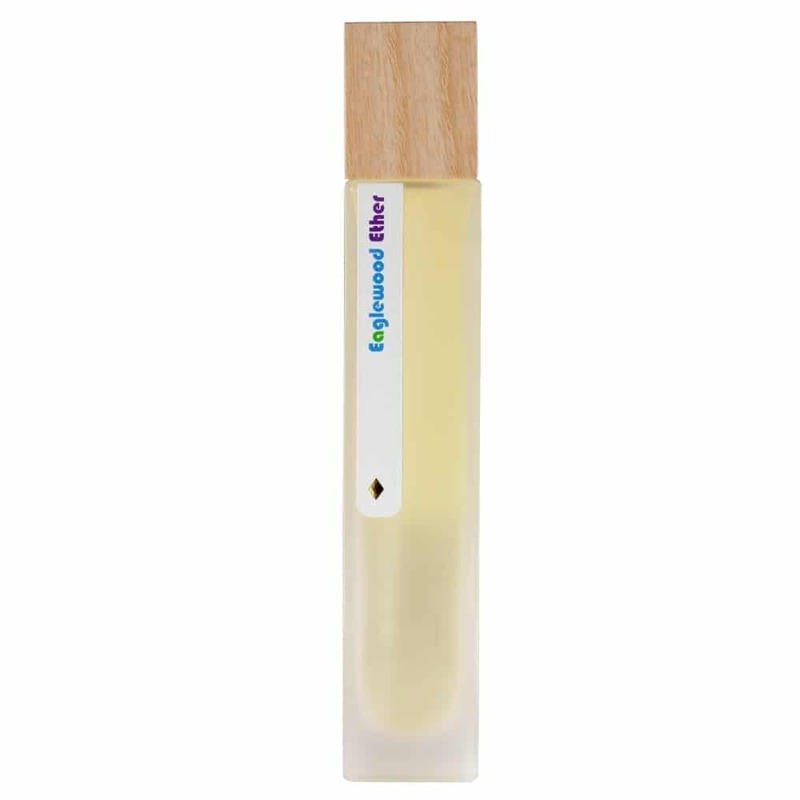 We are thrilled to welcome White Cypress Leaf Essential Oil straight from the wild Australian outback. 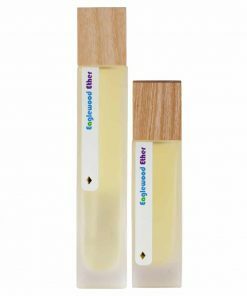 Steam distilled from the leaves and branches of the Australian white cypress plant, this oil has a long history of use by indigenous Australians and ancient Europeans. The timber from the white cypress plant was used by indigenous peoples to craft spears and religious artifacts, while the oils and resins of the plant itself were used as a kind of natural glue. Beginning in the late 19th century, Europeans began importing white cypress timber to build termite-resistant homes and furniture. Today, White Cypress Leaf Essential Oil is used to revive body and mind and refresh and clean interior spaces. Lemony-fresh and oh-so-uplifting, this energizing oil is an activating addition to your salt pipe, diffuser, skin balms, and cleaning supplies or for use as fresh forest cologne. Benzoin (Styrax benzoin) Essential Oil – Balsamic benzoin is vanilla-like resin distilled from the tropical shrubs of the genus Styrax. Its comforting, euphoric aroma functions as a fine fixative in fragrances and was a key component in perfumes past. This thick resinous essence is steam distilled, which is a rare find as it is often available only as an absolute extraction. Beneficial benzoin has roots in early Arabia where the name benzoin means “incense from Sumatra”. This ancient exudate was used as apothecary item, incense, and perfume for thousands of years throughout the Mediterranean basin, Cyprus, India, Greece, and Java. Bergamot (Citrus bergamia) Essential Oil –  Benevolent Bergamot is crafted from the delicate peels of the almost-ripe rind as the fruit grows beneath the wintery Italian sun. Packed with all the citrus benefits of lemons and oranges combined, Bergamot oil is cultivated for its skin beautifying benefits and for its fresh-fougère, sunny-citrus, almost floral, freesia-like fragrance. Marjoram (Origanum marjorana) Essential Oil – Charismatic in colognes, magisterial marjoram’s aroma is warm and sweetly herbaceous with hints of camphor and citrus. Our marjoram oil is carefully steam distilled to capture the botanical blessings of this fragrant herb that was revered by the ancient Greeks and Romans for its power to invoke peace and happiness. Spritz on, breathe in, and settle down.